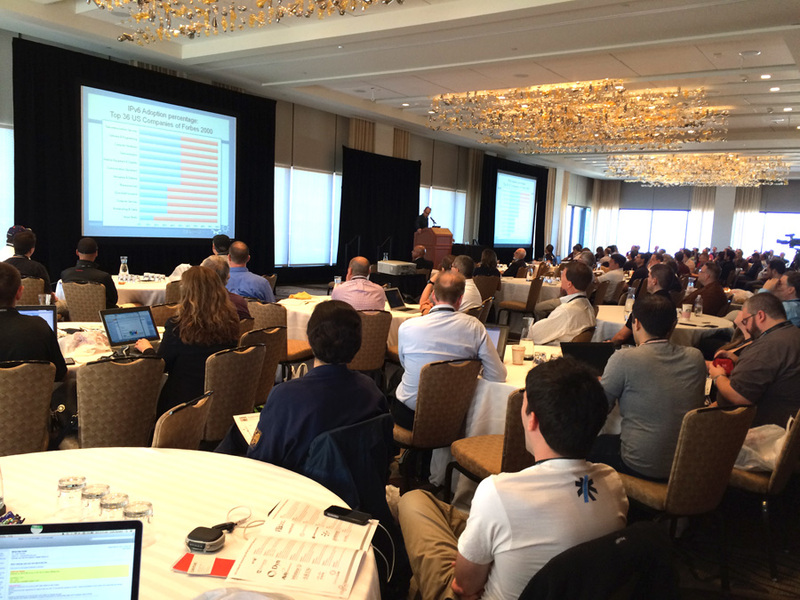 Thank you for attending the 2014 North American IPv6 Summit! The presentations are available for access. All onsite and virtual attendees can access the presentations from the virtual platform. If you have not set up an account in the virtual platform and need information on how to do this, please contact us below. If you did not attend the event and are still interested in the presentations and playback of the sessions they are available. Please register for the Virtual Platform. This entry was posted on Tuesday, October 7th, 2014 at 6:57 pm	and is filed under News & Updates. You can follow any responses to this entry through the RSS 2.0 feed. Both comments and pings are currently closed.